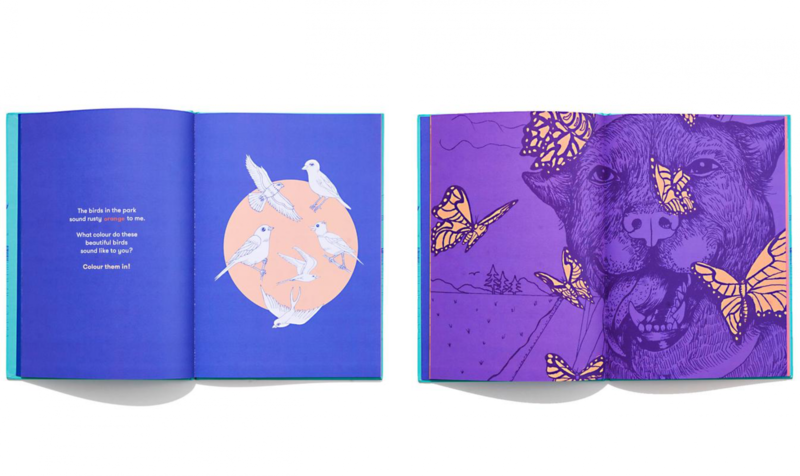 Over the course of 2016, I wrote and illustrated a children’s book about Sophia, a dog with synesthesia. 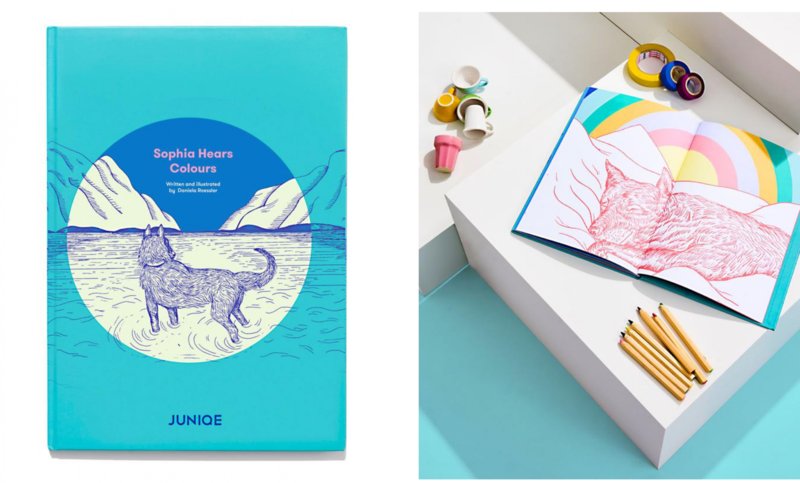 Part story book, part colouring book, it’s an interactive story of a very special dog. 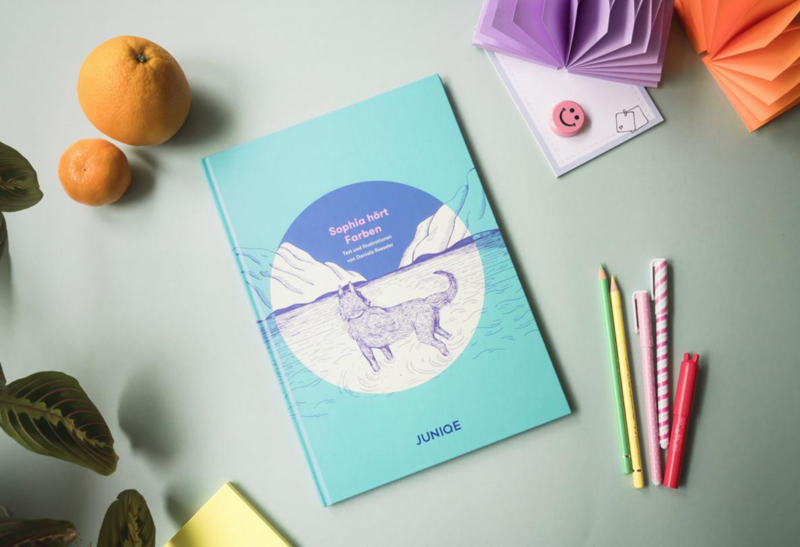 Published in collaboration with JUNIQE, it is available in English & German here.